Gender imbalance in the workplace is a topic that has hit the headlines in recent years. There is now a heightened awareness of professions that are dominated by one gender and, in particular, by men at senior and management levels. Recent requirements to publish differences in pay between men and women have also shed a bright light on the gender pay gap at work. 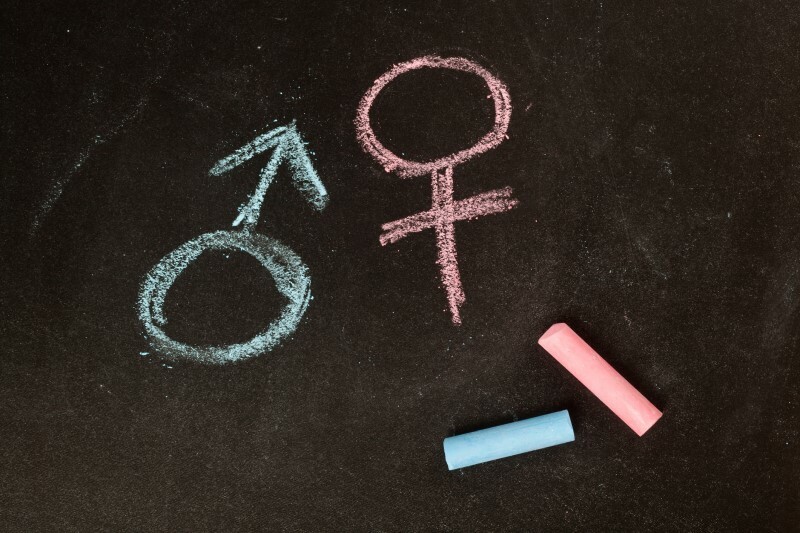 However, what isn’t quite so widely discussed is how these gender discrepancies don’t actually start in the office – they are ingrained at a much earlier stage of development. Professionally, there are some fairly stark differences in terms of the numbers of men and women who are represented across specific professions. For example, the nursing profession is dominated by women with only 12% of nurses who are male. This may be explained by the fact that, despite a lot of heavy lifting and hands-on work, this is a profession traditionally associated with feminine qualities. Conversely, the IT sector is dominated by men with just 17% of IT professionals being female. Civil engineers are also mostly men – 89% of the sector is male dominated. While these professions represent those where there are the biggest differences in terms of male and female employees, gender discrepancy exists across a lot of other sectors too. For example, doctors are more likely to be male, as are accountants and solicitors. What becomes very obvious on looking at gender statistics is how there are far fewer women in key roles the further up the management chain you get. For example, in the consumer sector at the junior level women make up around 33% of the workforce. However, at senior level that figure drops to 16% and just 10% of consumer CEOs are female. The same story is true for IT – women in junior roles number 32% but just 5% of CEOs are female – and also for financial services where just 9% of CEOs are female despite women making up 43% of the junior workforce. It’s perhaps not surprising that these gender disparities are rooted at an earlier stage than when people enter the workplace. Obtaining the qualifications to enter roles in certain industries is the gateway to specific jobs. However, in many of the subjects that would lead to a job in those sectors where women are seriously underrepresented, at the higher education stage there is already a significant disparity. For example, of the 134,340 people studying engineering and technology, only around 27,000 are female. Computer science is now an incredibly popular subject given the importance of digital technologies in the modern workplace. Nevertheless, of the total 93,210 students, only 16,000 are female. What these figures indicate is that there is work to do to correct gender discrepancies, not just in the workplace and at CEO level but also before applications for those jobs are even made. Whether it’s encouraging more men into nursing training or persuading more women to study engineering, making changes at higher education level could have a profound knock-on effect further down the line. Get in touch with 2i Recruit for all your recruitment needs today. Posted by 2iRecruit in Top Tips.